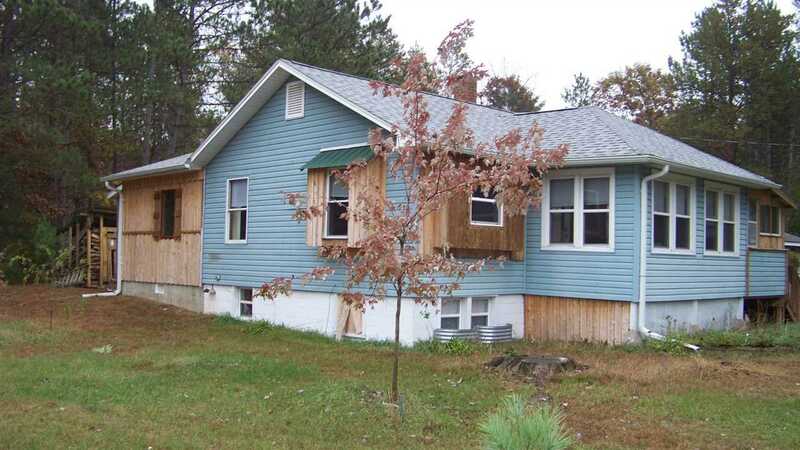 9 Wooded Acres with tall oak and pine tress. Check out this newly remodeled home with 2 bedrooms and 1 full bath and large walk in closets. Newer 20x27 extra detached garage. New Furnace. Newer windows. New well in 2017. 8x8 and 8x12 storage buildings. Range/oven and refrigerator are included. Newer wood furnace.